When the Shura Council appointed new members to the National Council for Human Rights (NCHR), the process revealed an obvious political bias in the formation. The NCHR, tasked with defending human rights and placing pressure on state authorities to improve human rights conditions, should naturally include as many human rights defenders as possible. Instead, its formation was the subject of a significant backlash, and led to at least one lawsuit filed against the state body. The Paris Principles, ratified by the UN General Assembly in 1993, state that government institutions tasked with reinforcing human rights must provide the necessary guarantees for pluralistic representation of any given society. The Paris Principles were introduced by NGOs working on human rights and against discrimination, the very organizations whose representation must be guaranteed by state human rights bodies. It is thus paradoxical that so few human rights defenders were appointed to the NCHR while instead, a number of figures known to be antagonistic toward human rights were appointed. Judge Hossam al-Gheryani is one of the NCHR’s most prominent members. He serves not only as chairman of the NCHR but also headed the Constituent Assembly responsible for drafting Egypt’s new constitution. The constitution itself, which has since passed, does not offer necessary protections for human rights, but instead threatens them. Other NCHR members include Mohamed al-Beltagi, Abdel Moneim al-Maksoud, Mohamed Tousson, and Hoda Abdel Moneim, all leading members of the Brotherhood’s Freedom and Justice Party. The Muslim Brotherhood’s official spokesperson, Mahmoud Ghozlan, and preacher and an active member of Morsi’s presidential electoral campaign, Safwat Hegazy are also members of the NCHR. 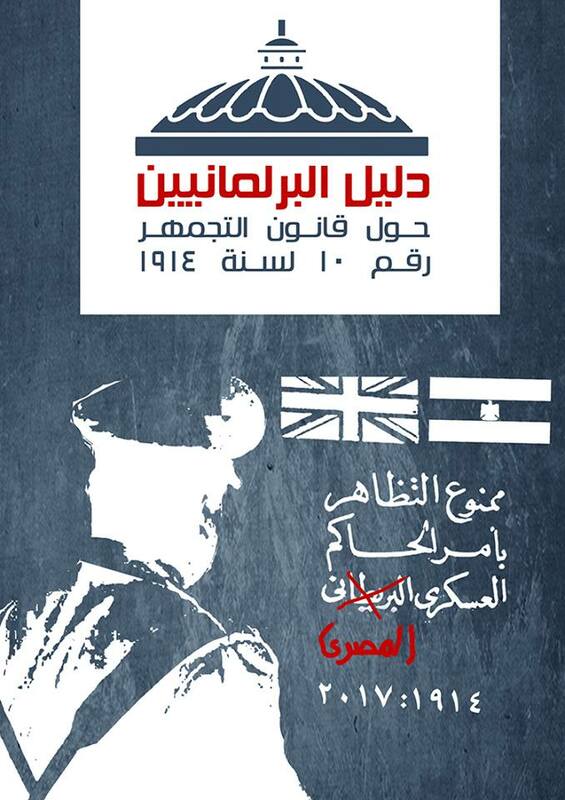 Recent reports in the local media reveal that among the current members, there are those who have flouted basic human rights, freedom of expression and the right to equality and citizenship. Safwat Hegazy, for example, has made inflammatory remarks against Egypt’s Copts, as well as against Shiite religious figures, going so far as to threaten a Kuwaiti religious leader with death. Like Hegazy, Beltagi also released statements of a sectarian nature against Egyptian Christians in the wake of demonstrations in front of the Presidential Palace. 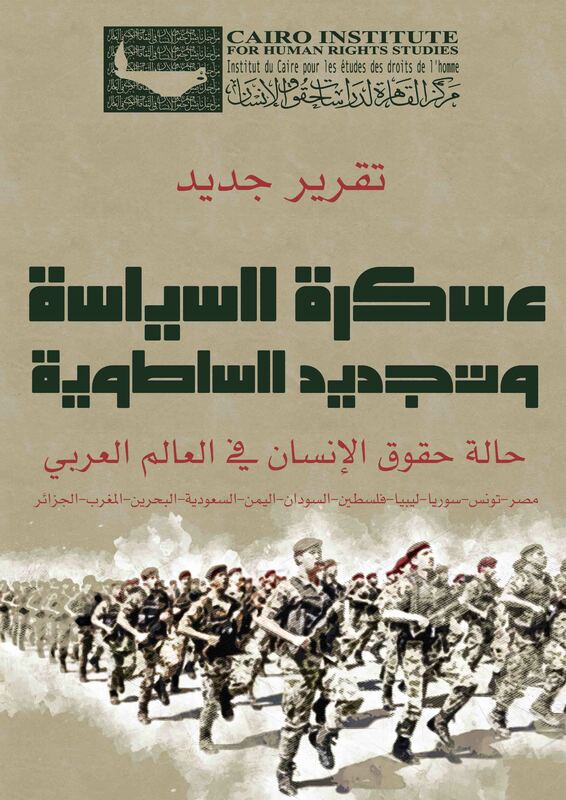 Their statements implicitly accused Christians of working with “enemies of the revolution” and members of Mubarak’s regime to overthrow President Morsi. This message, coming from two members of the NCHR, denies Christians the rights of equal citizenship, peaceful demonstration and free speech. Mahmoud Ghozlan also called on members of the Muslim Brotherhood to go to the Presidential Palace to demonstrate in support of the president where they forcibly broke up camps of protestors. Brotherhood supporters attacked the protestors, detaining and torturing a large number of them and then turned them over to the police. The violence resulted in several of deaths and countless injuries. 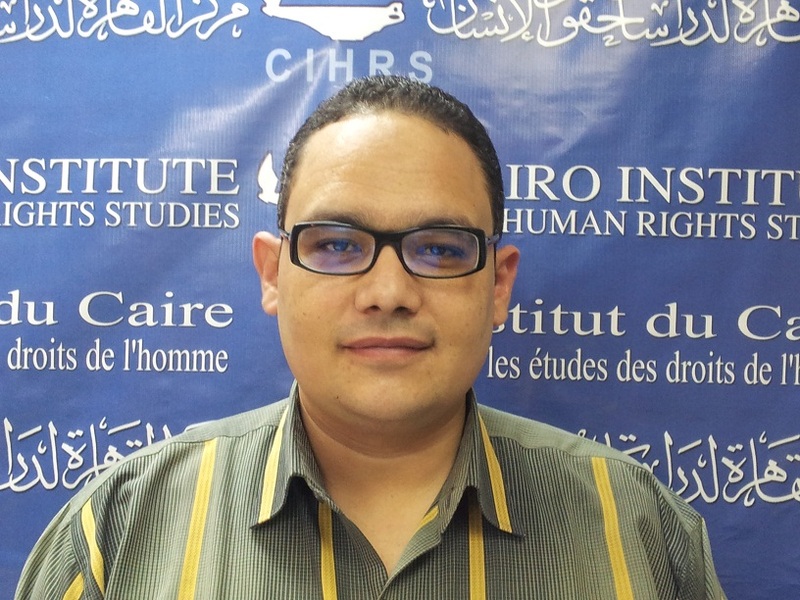 The initial formation of the NCHR included two prominent human rights activists in Egypt, Ahmed Seif al-Islam and Mohamed Zare. However, it was not long before the National Council failed decisive tests, showing that protection of human rights is not the fundamental mission of the body. Following the political crisis prompted by President Morsi’s November 21 Constitutional Declaration, Seif al-Islam and Zare along with six other human rights defenders resigned from their positions in the council. These resignations revealed the NCHR’s tendency to toe the party line, making it nearly impossible for it to successfully do its job. The resigning members criticized the NCHR, pointing to its bias regarding the constitutional declaration as well as alleged statements made by remaining members calling on the president take on more dictatorial powers for the sake of stability. This bias was further cemented amidst concerns by rights organizations that the NCHR had demonstrated a prejudice when monitoring the constitutional referendum, likely fueled by Gheriani’s conflict of interest as head of both the Constituent Assembly and of the NCHR itself. This wave of resignations reveals the true nature of the National Human Rights Council, which no longer includes any defenders of rights and freedoms and is currently ruled instead by a single political current. This leaves the door wide open for the council to defend the interests of the regime, cover up human rights violations, and protect the Brotherhood government’s international image. 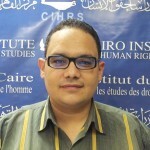 Ragab Saad is a researcher and Managing Editor of the”Rowaq Arabi” Journal at the Cairo Institute for Human Rights Studies (CIHRS).